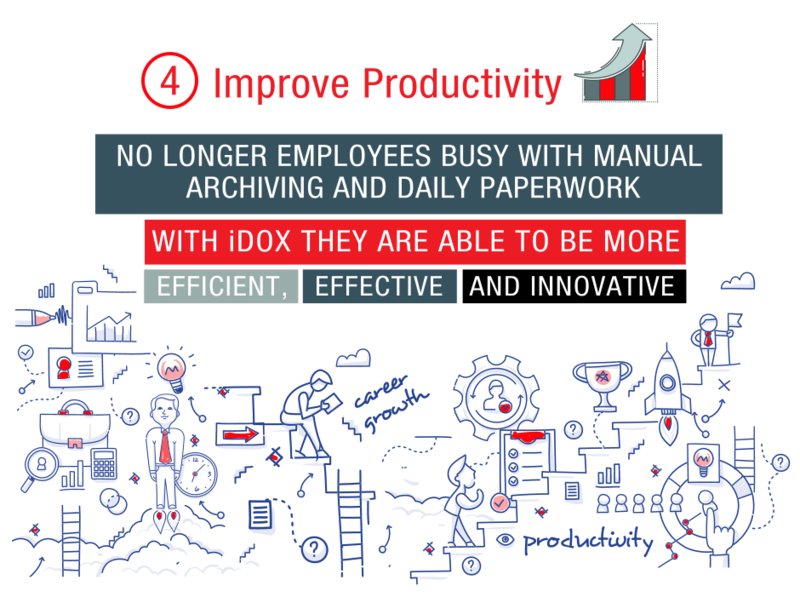 Document Management System » Uncategorized » Why should you go for iDOX Cloud? Home » Uncategorized » Why should you go for iDOX Cloud? 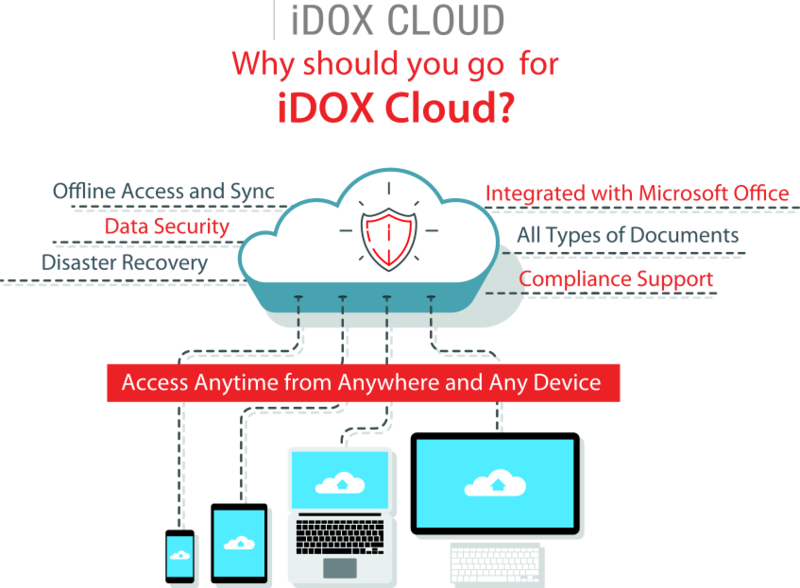 Why should you go for iDOX Cloud? 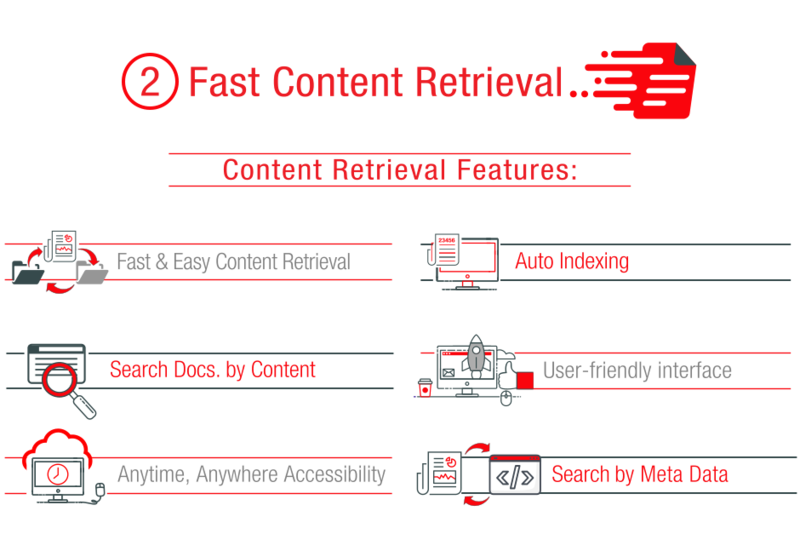 Electronic Document Management System “IDOX Soft” simply makes lives easier by capturing documents, archiving them with user-defined indexes, and retrieving them by searching indexes or the content of a document. 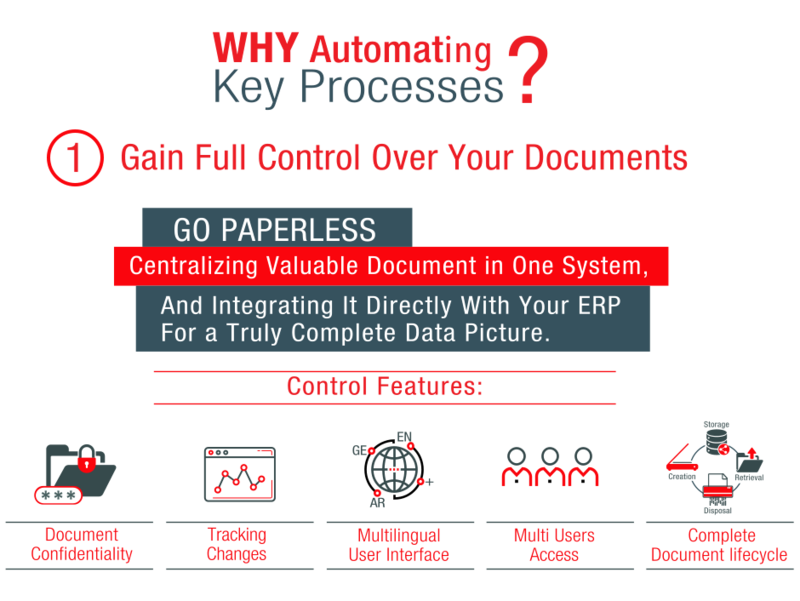 It does even go beyond that in terms of processing documents when integrated to a workflow solution. 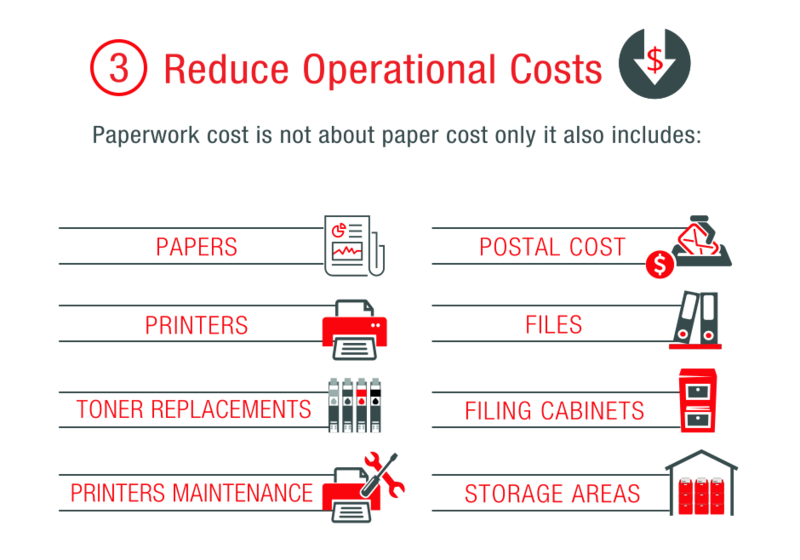 This is simply why these businesses will have an enormous opportunity to optimize their business processes in order to improve their efficiency, productivity, and profitability.